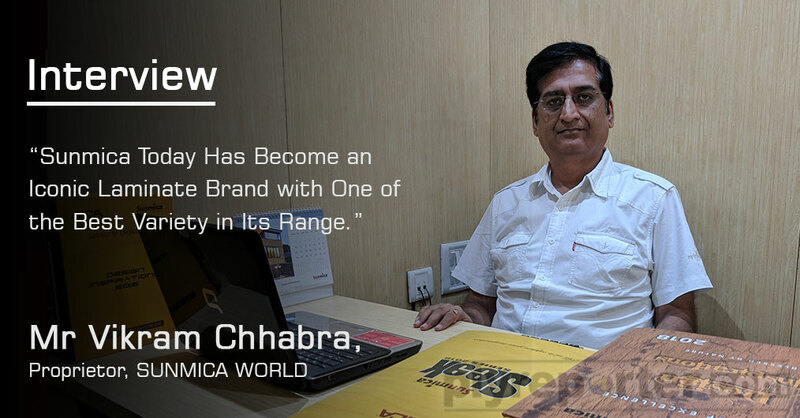 Ahmedabad based Ace Mica has started commercial production of its newly set up 10x4 ft press, through they are eyeing to cater HPL export demand. 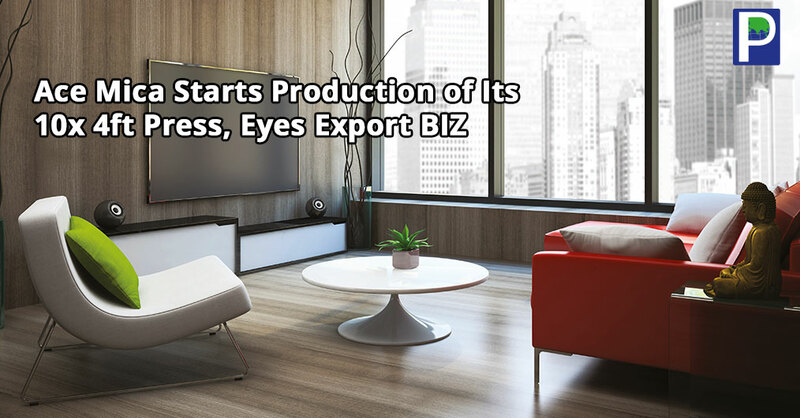 The company has launched an Exclusive catalogue for Exports which is unique in itself and already winning hearts of customers in overseas markets. The management targets to reach at least 25 to 30 countries by end of 2020, mainly the Middle East, Europe, African and Russian markets beside Far East Asian markets. Looking into the market condition and to counter the competition, diversified to produce new products apart from the existing designs and finishes, they have more than 1100 designs and over 50 textures matching to the requirement of all segments of end users. 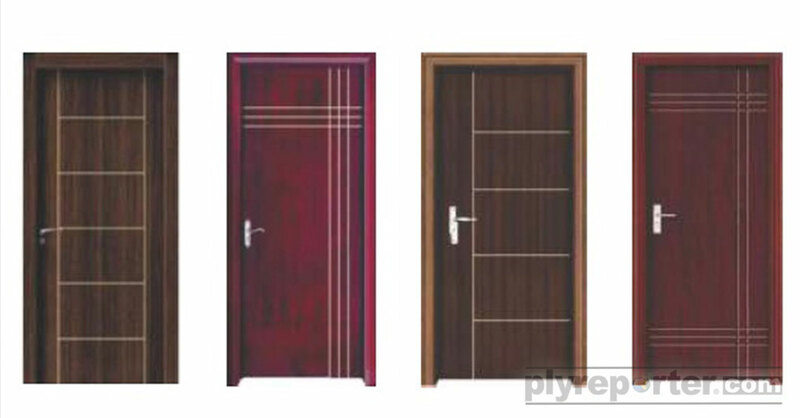 The company has recently unveiled some new products such as Post forming laminates, Exterior grade, Compact laminates, Colour core laminates, Digital laminates, Marker grade, Fire retardant grade, Backers, Anti bacterial laminates and Laboratory grade. 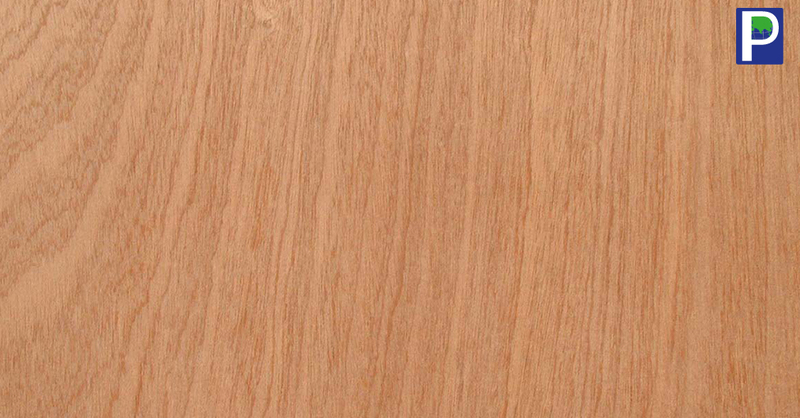 Ace Mica range is very much popular in India market and their ‘Brown Paper’ brand catalogue has become talk of the Market. Getting lot of applause from the customers and distributors as well as this brand is on top and in the mouth of people across the industry and trade. Beside the company has strong presence in the Indian market, it is needless to mention here, even the competitors started copying some designs already thereby giving a feeling of pioneering in overcoming the changing trend of market. Ace mica is promoted by Mr Shankar Kanoi who is a leading personality in the industry, an entrepreneur with a clear vision to have strong presence in the industry he started manufacturing laminates in the year 1985, today reached to the level of one of the top produces in the industry. All the growth is attributed to his hard work, innovative thinking, and dynamic approach in setting up of network and openness to adopt the new developments in the industry. Mr Mukesh Kanoi, younger son of Mr Shanker Kanoi is an Engineering Professional returned from USA. Who has a passion for designing is actively involved in developing new designs, exploring to find new finishes, he understands the requirement of market and its demand for the current situation for future. 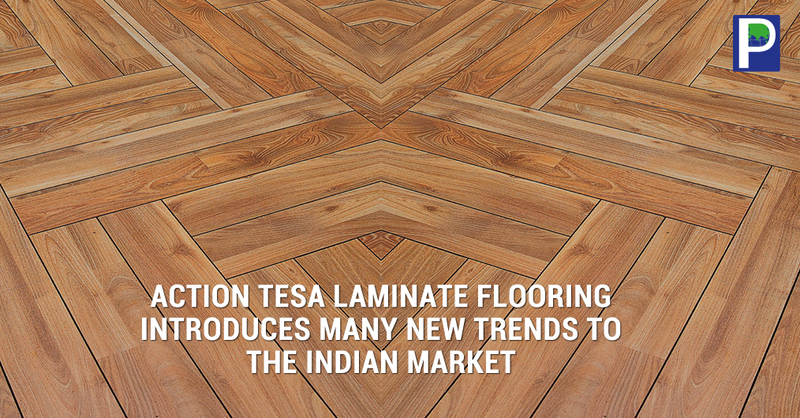 Accordingly he is focussing on developing right designs and new products for right customers. If you look at the market report it is clearly visible, you can see a big transformation from the traditional style to Professional working of the company. In the process of expanding business in international markets they recruited Senior vice president, Mr Sagar R Rao, a leading marketing professional in the industry having wide exposure of world markets, has an acumen of taking organisation to international markets and setting up of distribution network in overseas, when talk to Mr Sagar R Rao he explained that the kind of products developed in terms of quality , design and finishes etc they can have good presence in international market and can be compatible with leading international brands and also felt there is good potential need to be properly tapped in organised way. Now their product is meeting the requirements of international standards, and ready to make a dent in exports market as well. Adding to their accolades already got an export order break thru in Far East Asia. Planning to work aggressive in exports, as a pre-requisite started processing certification from Green label and Green Guard within short time they shall have the approvals as the process is in final stage.